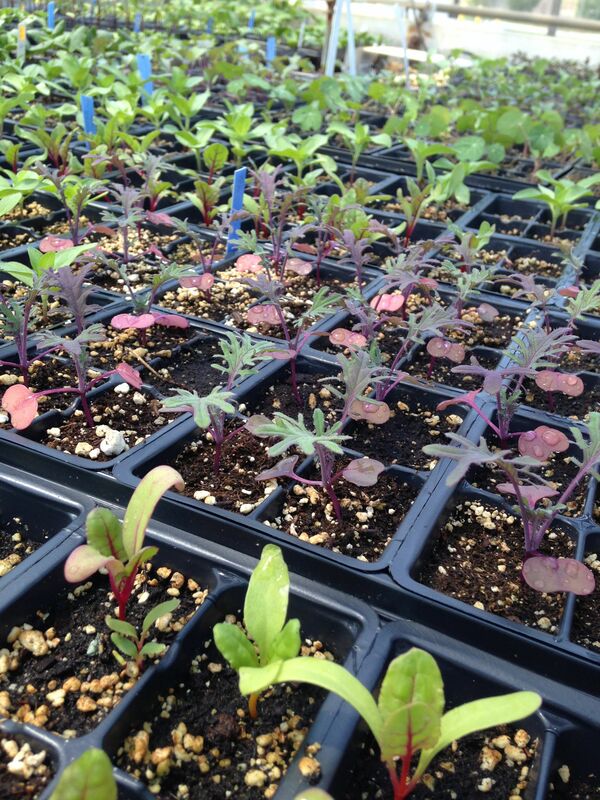 The time has come again to place requests for free seedlings, grown together by students and the Agrarian Adventure with support from the Tappan Joint Garden Committee and PTSO and Matthaei Botanical Gardens and Nichols Arboretum. Complete this survey to make a seedling request for your school garden, and spread the word to folks involved with local school gardens so that they can learn about this opportunity! Seedling pickups will be arranged at Matthaei Botanical Gardens or the hoophouse at Tappan Middle School, and are tentatively scheduled for early May. Look for further details in April! The 2014 Annual Report is Here! What did The Agrarian Adventure accomplish in 2014? To find out more, view The Agrarian Adventure’s full 2014 annual report here. Celebrating 10 years of inspiring Agrarian Adventures! 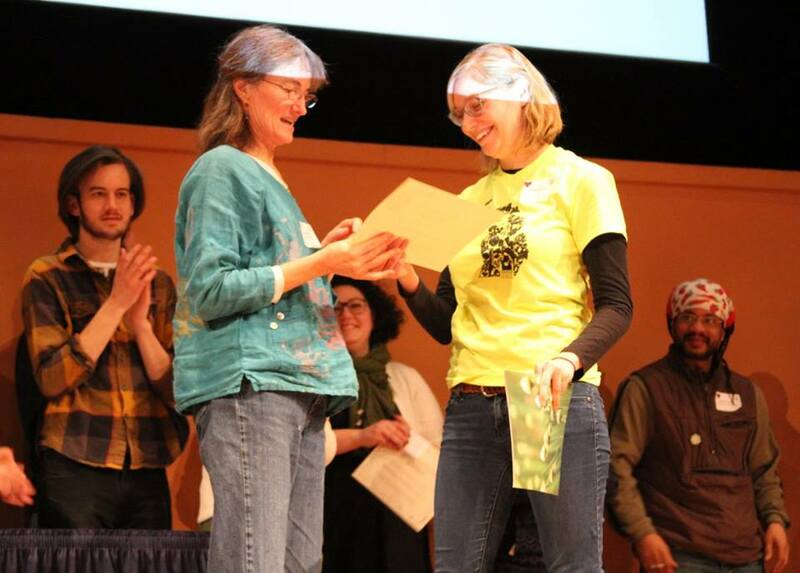 Thank you to everyone who joined in celebrating ten years of Agrarian Adventure programming in Ann Arbor Public Schools! Ten years! 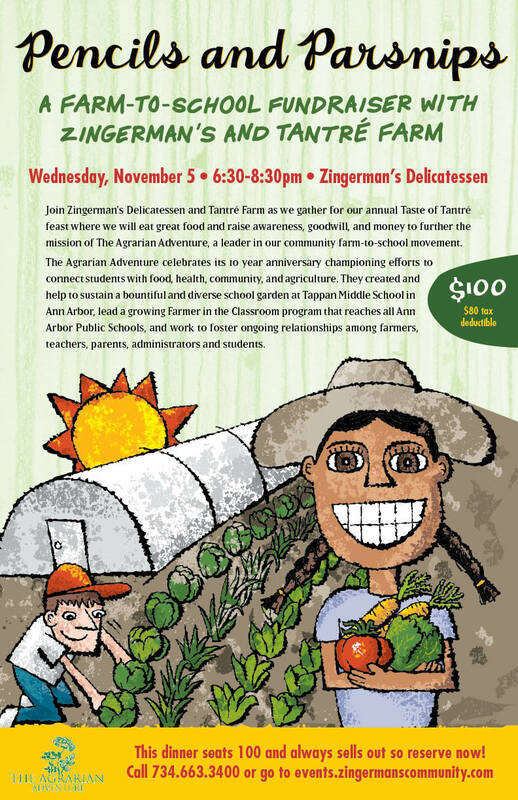 On November 5th, volunteers, farmers, teachers, parents, and students shared inspiring stories about farm to school education, and everyone enjoyed the beautiful meal created by the chefs at Zingerman’s Delicatessen. 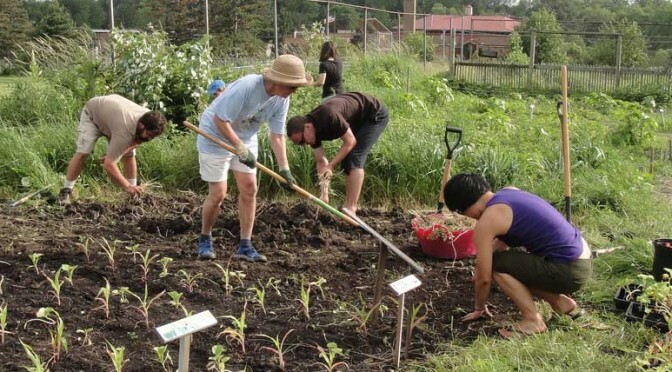 This year proceeds from the annual event called the Taste of Tantre, that highlights the bounty of Tantre Farm with seasonal eats and treats, benefited farm-to-school education in Ann Arbor! The Agrarian Adventure is a volunteer led grassroots 501(c)3 nonprofit organization founded by students, teachers, parents and the local community in 2003. Our volunteers work with schools to connect students with food, health, community, and agriculture.